Best of 2015 by BelleBarcelone! Here are some of my best foodie experiences last year. 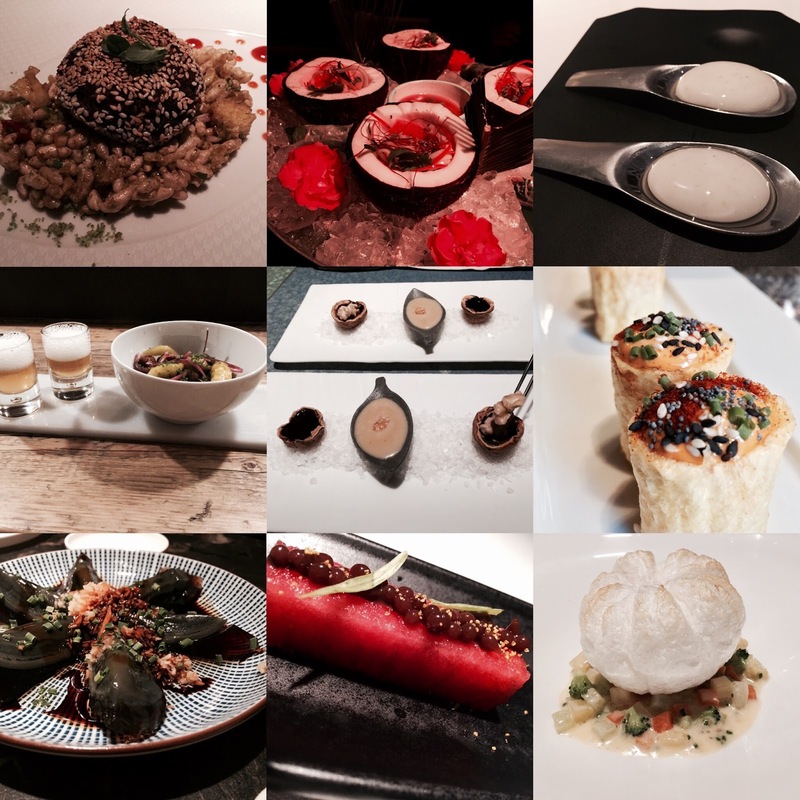 My top 9 come on this picture: Disfrutar, Gaggan, Gresca, Heart, Hisop, Mano Rota, Mr Kao & Ziya. And 2016 has started on the right foot. Stay tuned. I will start with Barcelona and my favorite moments. 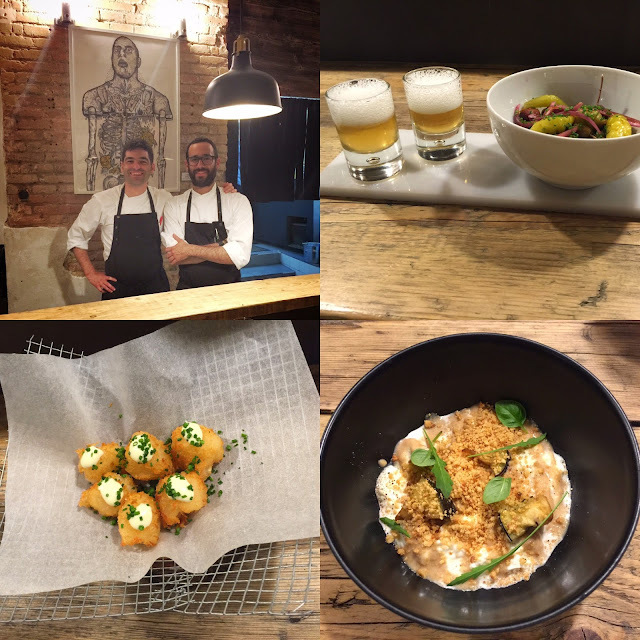 We discovered Mano Rota, In Poble Sec,a wonderful place with two enchanting chefs offering a tasting menu with flavors from the Mediterranean and some asian touches. A casual atmosphere in a sophisticated way. Read the review here. Perfect for fun gourmet dining. Malamen in the same area, is a small wine bar offering excellent wines & drinks accompanied by exquisite dishes; in a very cosmopolitain ambiance. You can read the review here. Perfect for cozy rendez vous. 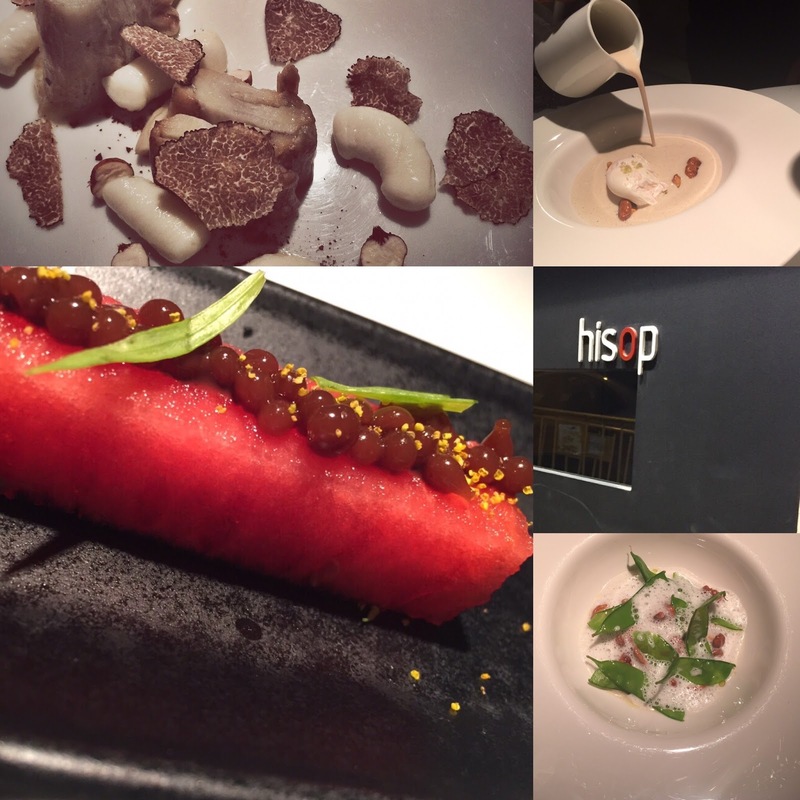 Hisop, hidden in a tiny lane off Diagonal, this michelin star restaurant was a great discovery. Not pretentious, minimalist and quiet, the atmosphere as well as the menu are both of high level. Perfect for a special date. You can read the review here. 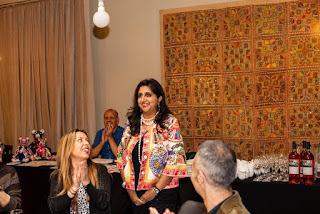 Taverna del Clinic was a great surprise! What looked like a casual bar, hid a formal dinner hall where the service and the dishes were of great quality. The sommelier and the chef, the Simoes brothers are always there to make sure that the meal will be just perfect. On C/ del Rosselló, 155, 934 10 42 21. Read the review here. We had been to Disfrutar when it just opened, and then maybe a couple of times more. And I knew it since day one, this place was going to be spoken about a lot. 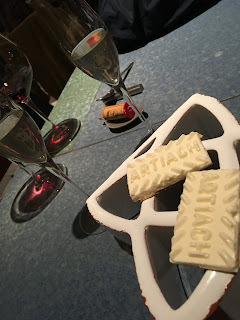 When they got their 1st Michelin Star last fall, I wasn't surprised. They deserved it. I wanted to go and see how different could it be after being awarded. Even though the service had always been perfect and their dishes excellent, there was an extra magic in the air. 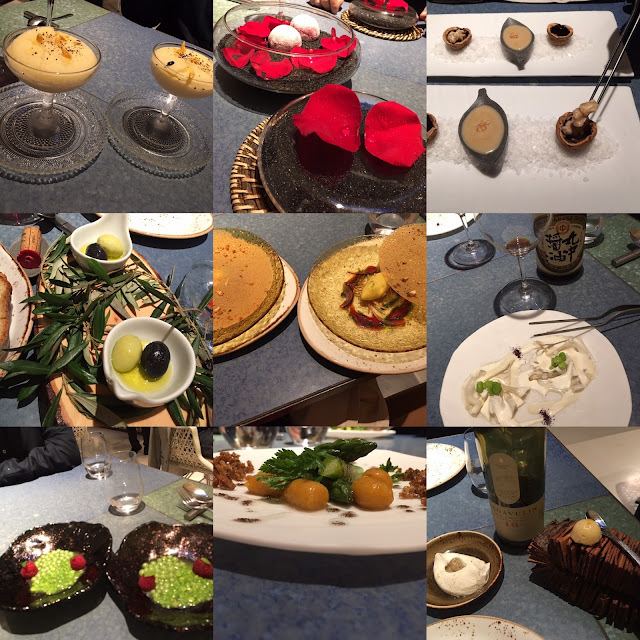 Our tasting menu was incredible with many novelties as well as their signature dishes. You can read the review here. And of course we had a great experience at the best restaurant in the world: Celler de Can Roca. This list wouldn't be complete without my favorite: Asian Cuisine. We have a decent amount of good asians, be it Japanese, Corean or Chinese. But finally we have a luxury Chinese in a hotel where the service, the ambiance and the dishes go together. I just discovered last December Mr Kao in the Hotel Claris. Read the review here. Now travelling a bit, I will start with Ibiza. We tried Heart and enjoy the spectacle and the magic around the dishes. 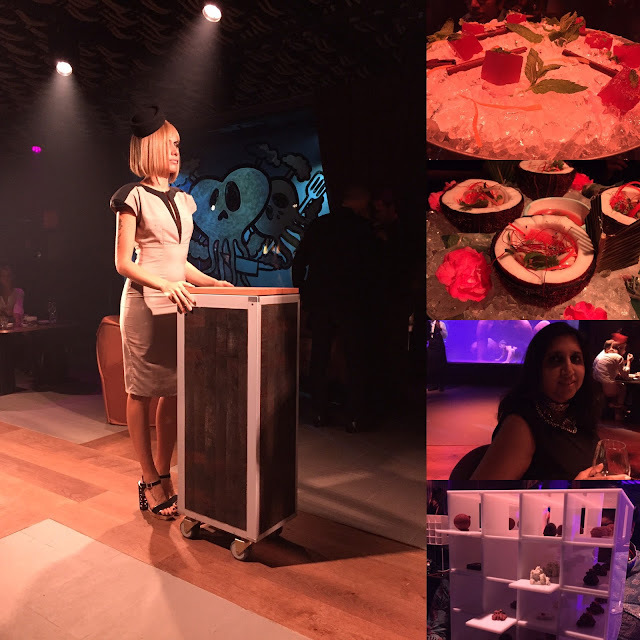 Many dishes were a replica of Tickets whereas some others had the original stamp of the melange of Cirque du Soleil & Albert Adria. When they open for the next season expect some extraordinary surprises as I know they have been doing some huge changes. 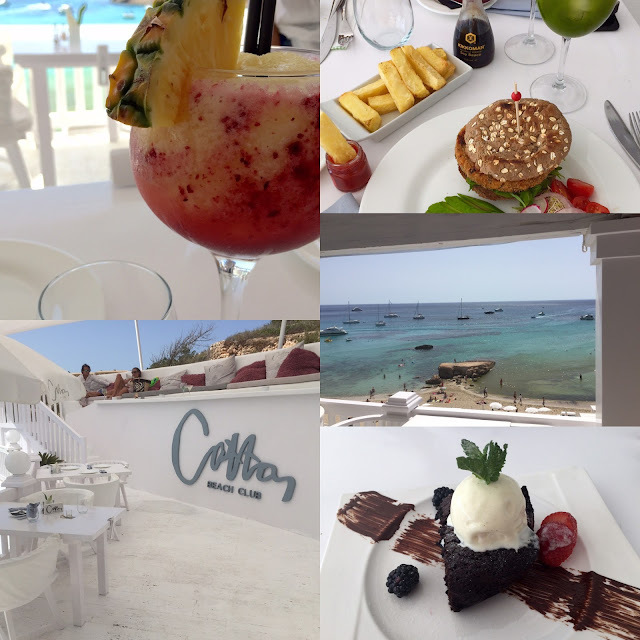 On a different note the Cotton Club in Ibiza have the typical dishes you get in a beach club but it had something special. A paradisiac entourage, a chic ambiance and quality dishes. Cotton Club is a summer painting you can sense, feel, eat, drink & enjoy. 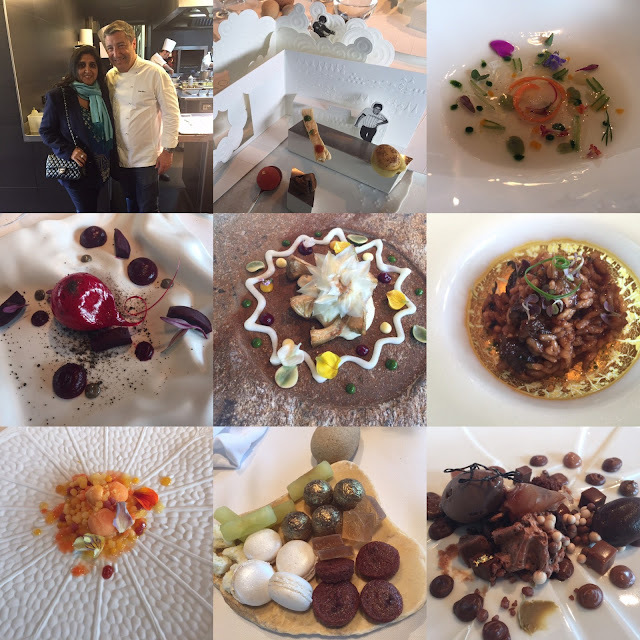 This summer we had great time in India and discovered some new restaurants where nouvelle cuisine was sampled in our traditional dishes. A great experience! Two of the places were ready to be on this special list. Ziya in the Trident Hotel where the soothing ambiance, the excellent service and the presentation and taste of the dishes were just out of this world. Chef Vineet Bhatia has really known how to do it. And of course on a more casual note: Colaba Social, where road food is served in traditional and original ways, young and fun atmosphere. A must to feel young and lively and enjoy some great bites. Read the reviews on our Mumbai experience here. Gaggan. 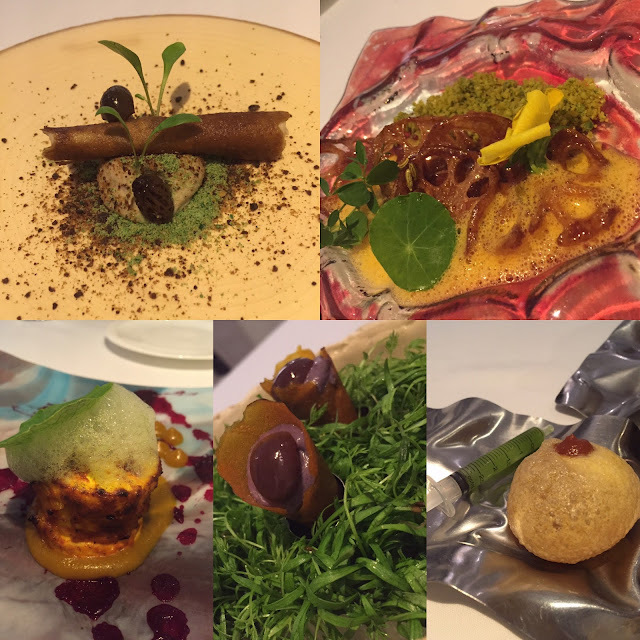 Indian nouvelle cuisine in Bangkok, a surprising combination. 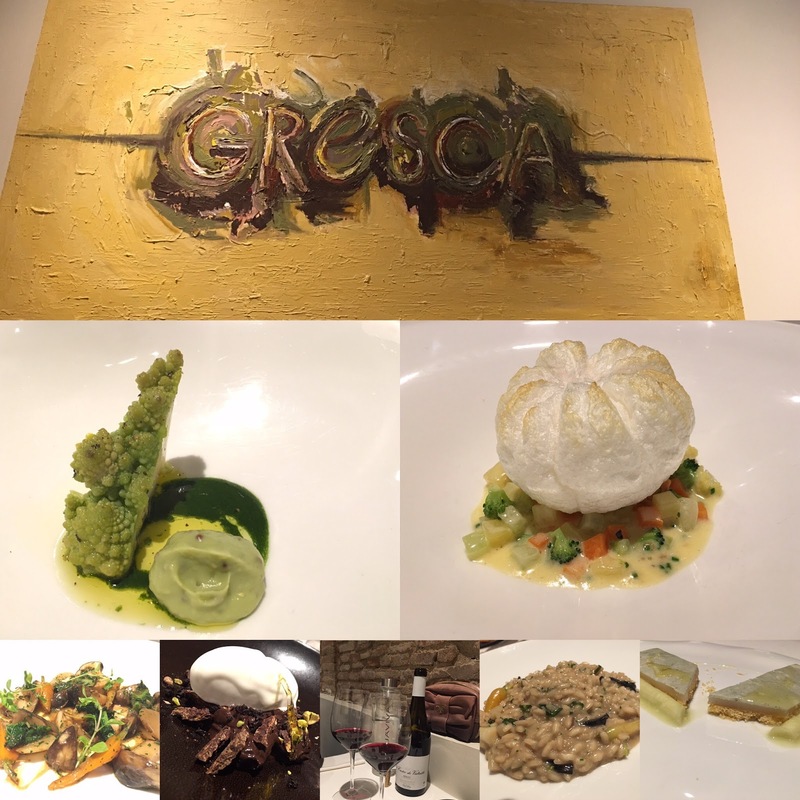 Original ways of presenting traditional dishes and excellent taste, the tasting menu was an explosion of flavors. Our review here. And here comes BelleBarcelone best of 2015, the winner is : Disfrutar. Bravo chefs! Labels: Gastronomy, My Travels, Route, Somewhere special!